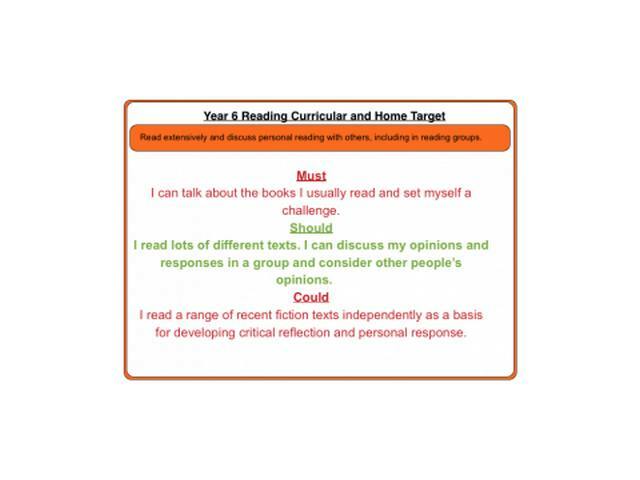 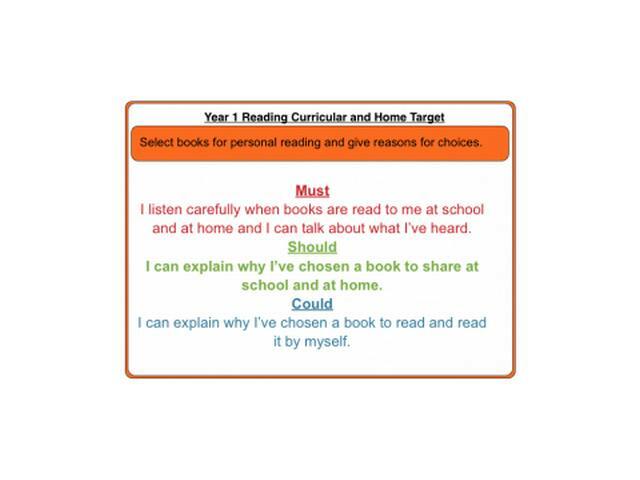 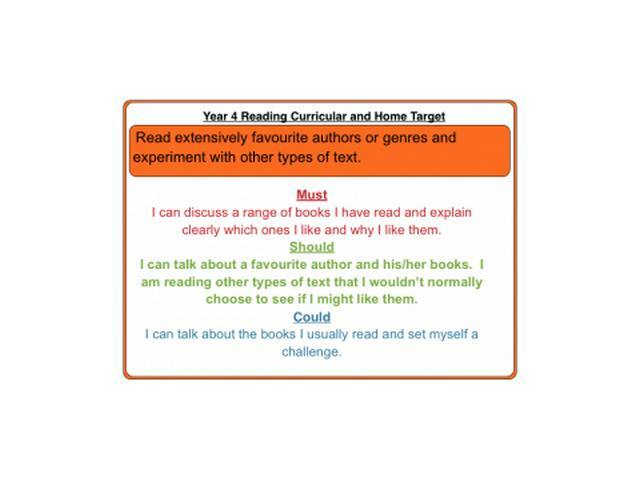 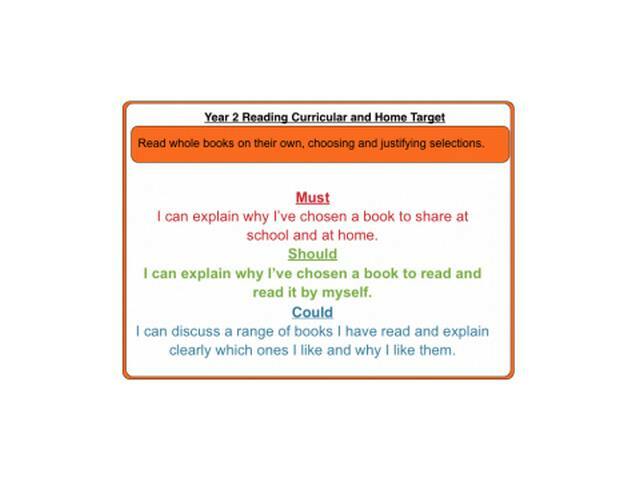 When you are reading with your child make sure they can do the RED target. 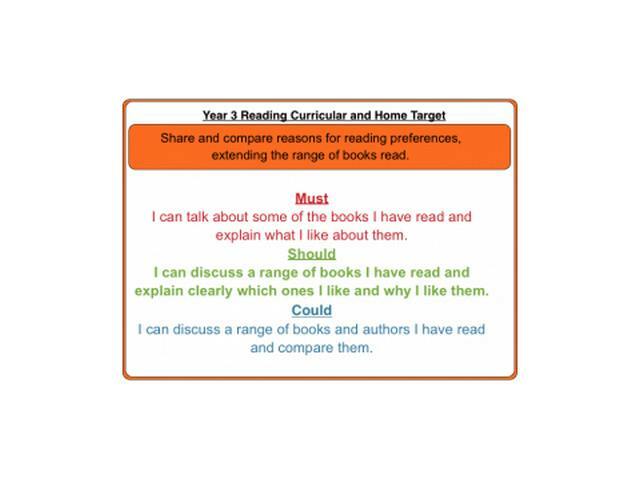 Work towards the GREEN target over the year and if your child can do the RED and the GREEN then they can move onto the BLUE target! 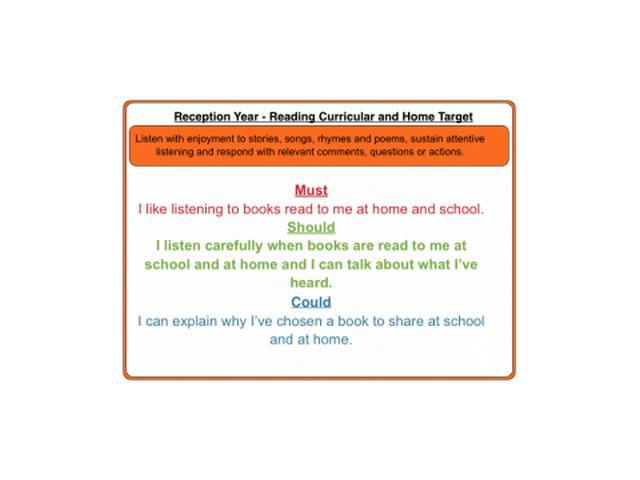 You can mention how they are doing when you comment in their reading records! You will see these targets in the classrooms too!